November 29, 9:00 a.m. – 4:00 p.m.
8:30–9:00 Meet and greet continental breakfast for active volunteers only. 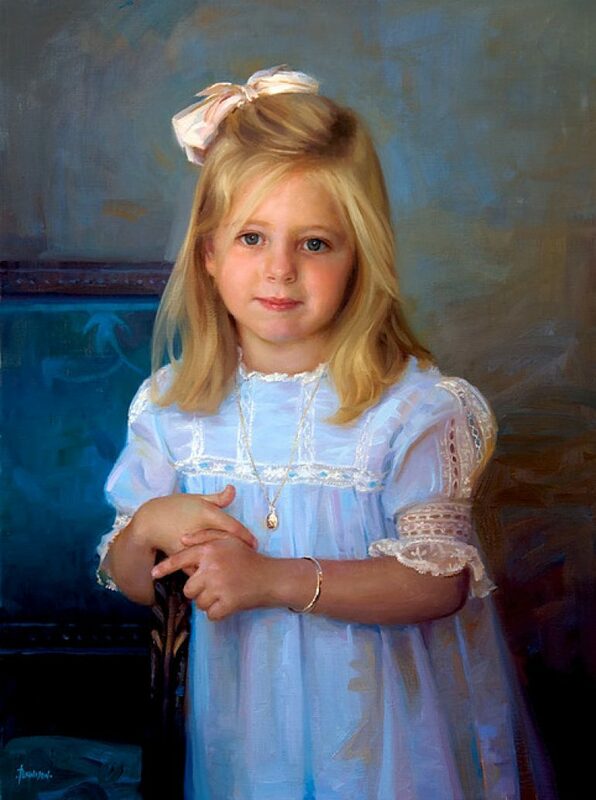 9:00–12:00 Live portrait demo with emphasis on mixing flesh tones. 12:00–1:30 Lunch on your own. 1:30–2:30 Q & A session on the business side of painting. 2:30-4:00 Critiques. Participants may bring a painting for critique. Online Workshop Registration will begin September 1st.